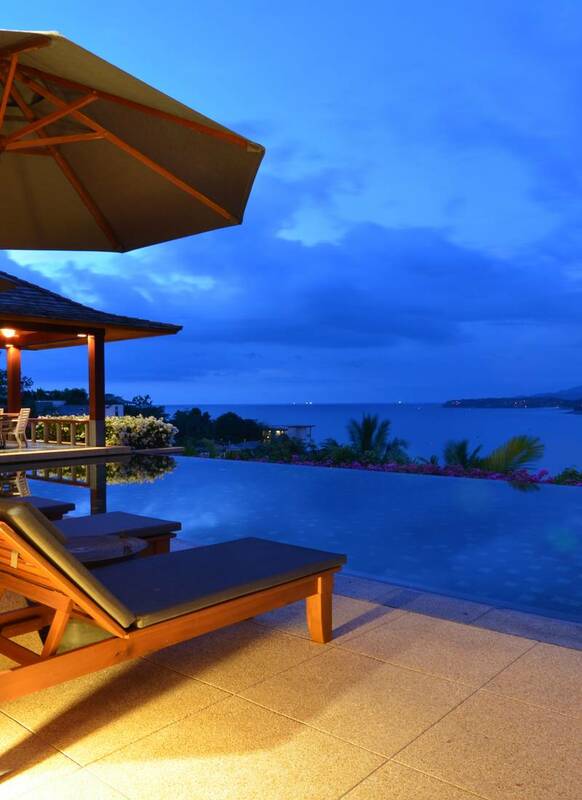 Set high on the crags of the infamous Millionaires Mile in Kamala on the west coast of Phuket, Andara luxurious villas afford stunning views of the ocean and the mountainous terrain of the Kamala hills. 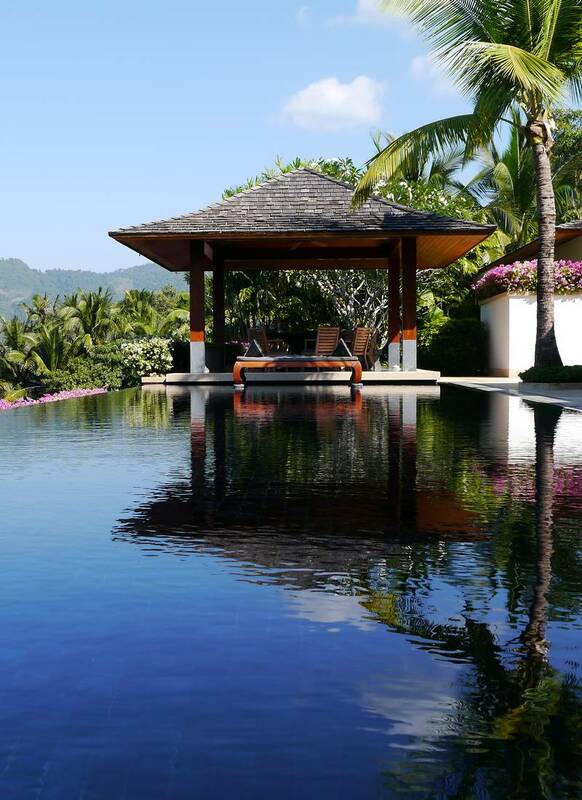 Just forty minutes south of Phuket international airport, these villas are an ideal place from which to explore South East Asia, with direct flights to all the important locations within the region as well as the rest of the world. When in residence, the owner can enjoy stunning culinary delights at home with their very own personal chef or they can dine out at the numerous fine-dining restaurants in the area. Phuket has arguably the best boat grounds in South East Asia and has won a number of awards over the years and stunning east coast boating just a short 30 minute drive to some of the major marinas. Phuket maybe a tropical island, however international schooling and world-class medical care is available and within easy reach of Kamala. Fitness and well-being is an enormous part of the Phuket life-style and numerous high-end wellness centers and spas are dotted along the west coast.